As this perfect marketing campaign for Star Wars: The Force Awakens continues to steam roll, these three posters were released today, making their debut on IGN. 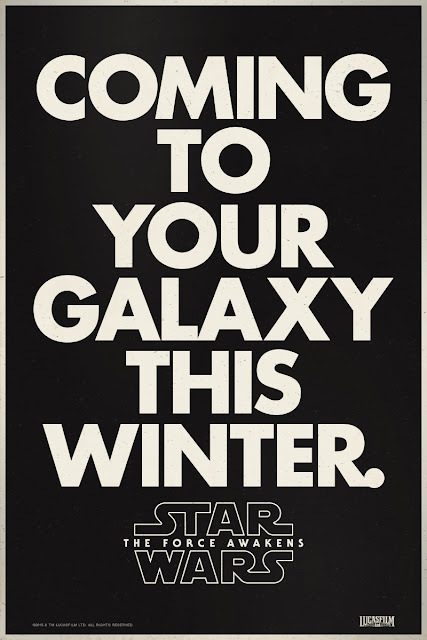 These beautiful retro-styled posters are almost exactly like the ones that were created for the release of the original 1977 Star Wars. 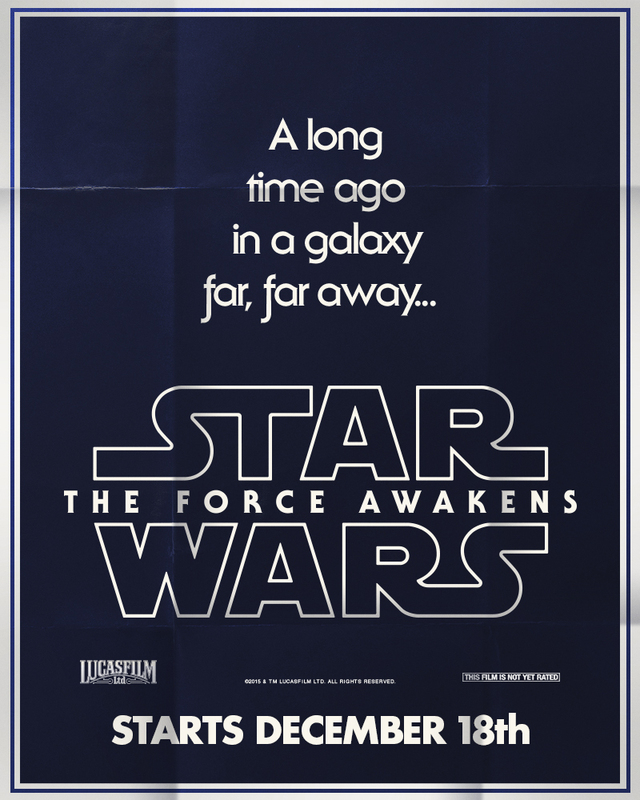 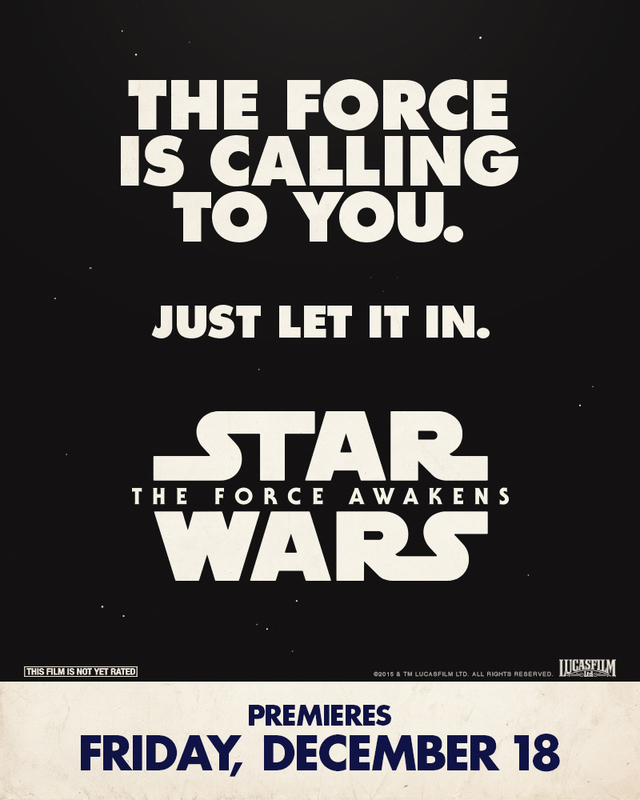 The only differences are the new logo for The Force Awakens and in the above poster, the word "Winter" is in place of the word "Summer" for the 1977 poster.